The Sultans of Service, The Professors of Compressors, The Aristocrats of Thermostats (you get the idea). Working in the Air Conditioning industry, we know a thing or two about being cool. So when the heat is on, we know how to dial it down and chill out. I'm not just blowing hot air! (Even though we are the Leaders in Heaters (OK, that was the last one, I promise)). AC Repair Naples serves all of South West Florida with superior Air Conditioning repairs, services, and new AC installation. We stay on the cutting edge of technology through continuous education, and our services span throughout Collier and Southern Lee County. We offer a range of air conditioning repairs, services and products to Naples, Bonita Springs, Marco Island and beyond. Our clientele take pleasure in the genuine consideration of our passionate, thoughtful, well-trained HVAC professionals who are valued by our company management. Of all the AC companies in Naples, we rank among the highest for Air Conditioning service and customer satisfaction. So if you are looking for the best in Air Conditioner repairs, Naples homeowners know who to call. AC Repair Naples is the best choice in Naples Air Conditioning repair, servicing, maintenance, and installation. We have built our company with a mantra of better serving our customers. 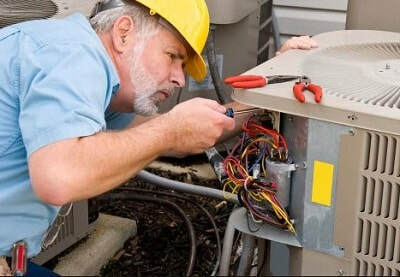 Every one of our AC repair technicians is dedicated to considerate, proficient air conditioning service. 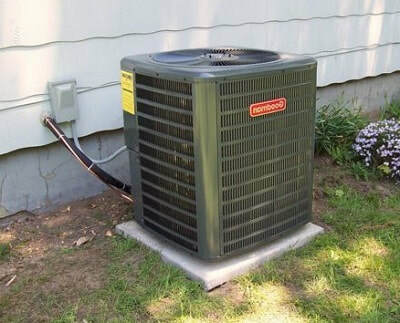 Superior Air Conditioning is one of the most significant features of your house, condo, or office space, particularly in Florida where hot, humid, pollen rich air can cause damage to your property, and lead to many major health concerns including allergies and mold. That’s why choosing the right HVAC system is one of the most significant investments you can make for yourself, your family, and your home. You Can't Handle The Truth​! If your AC stopped running due to lack of maintenance, consider this: Most AC repairs and preventable if the Air Conditioning system is well maintained. We do AC filters, Tune-ups, Coil Cleanings… We’ll even change the oil and rotate the tires (just kidding). Get a Free quote on an affordable Air Conditioner maintenance plan. We can work with any budget to make it affordable, and in the long run, it will save you money. Do not disregard the importance of keeping your HVAC system well maintained! It's imperative to keep your HVAC properly serviced. Preventative maintenance is crucial because it can decrease your utility costs, maximize HVAC equipment life, and increase air quality in your home. AC Repair Napes is here to assist with our yearly AC maintenance agreements. 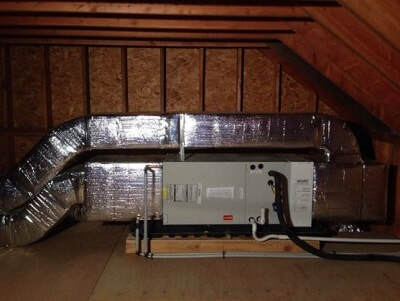 This provides you with a total system tune-up of your HVAC system, making sure you are lowering your overall operating expenses and improving year-round comfort in your home. Q. Is your Air Conditioning company near me? ​Q. How much do you charge for a service call? A. Our rates are flexible based on the location of your home and the scope of the work. For a Free estimate, call us directly or message us through the Free quote form.